YogaMeHome is an online yoga class with video tutorials for anyone who wants to practice yoga at any time at home, and who does not want to go without specialist instructions. However, before I recommend these courses, I would like to point out that I have tried the exercises myself before this writing and they feel really great. There are many different exercise categories for beginners, unsportsmanlike, advanced, and more. There is something for everyone. There is even a free seven-day trial subscription, where you can test, whether you like it or not. So, if you’ve been fond of trying out yoga for a long time, then this is your opportunity. A film about Vasant Lad, one of the most esteemed ayurveda doctors worldwide. He holds a BA in Ayurvedic Medicine and Surgery (B.A.M.S.) and a Master of Ayurvedic Science in India. He is the director of the Ayurvedic Institute in Albuquerque, NM, has published many Ayurvedic medical books and articles. He teaches physicians, naturopaths and others worldwide. The film shows how Vasant Lad brought Ayurveda to the West and tells about his life and work in America and India. He gives us interesting insights on what is possible with Ayurveda. Very impressive. If you have not seen the movie yet, you can do that by purchasing a DVD. 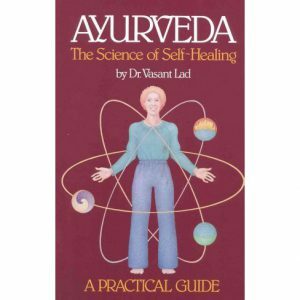 It is highly recommended, especially for those who do not know Ayurveda. By the way, also a good Christmas present. 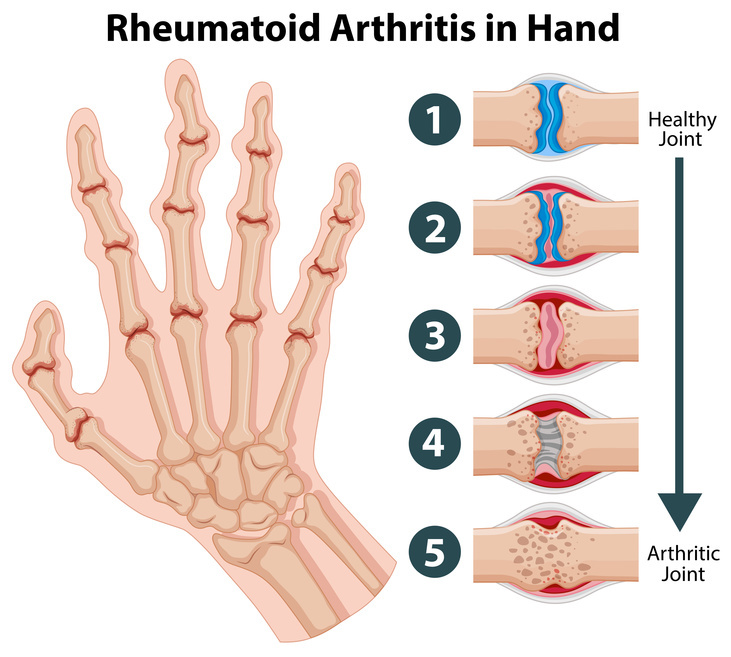 Rheumatoid arthritis (formerly called polyarthritis) is an inflammation of the inner skin of joints of jaw, fingers, toes, hands, feet, knees, elbows, hips, and shoulders. The inflammation usually begins gradually and can be so bad that the cartilage and bones are severely damaged and can deform extremely. It can lead to limitation of movement (functio laesa). Generally, this kind of arthritis has to be diagnosed to distinguish it from others. In classical medicine, this disease is treated with steroidal and non-steroidal drugs, which can cause severe side effects. The treatment proposed in this study has produced no side effects and is also inexpensive. For an easier understanding, you will find most medical terms and Sanskrit words translated: Mainly from the book "Ayurveda Manualtherapie und Ausleitungsverfahren" from Shive Narain Gupta / Elmar Stapelfeldt / Kerstin Rosenberg, but also from sources like Wikipedia, and others. Betty Bossi AG, a Swiss company, deals with the topic "Ayurveda - the ancient Indian way of life" in the following article. 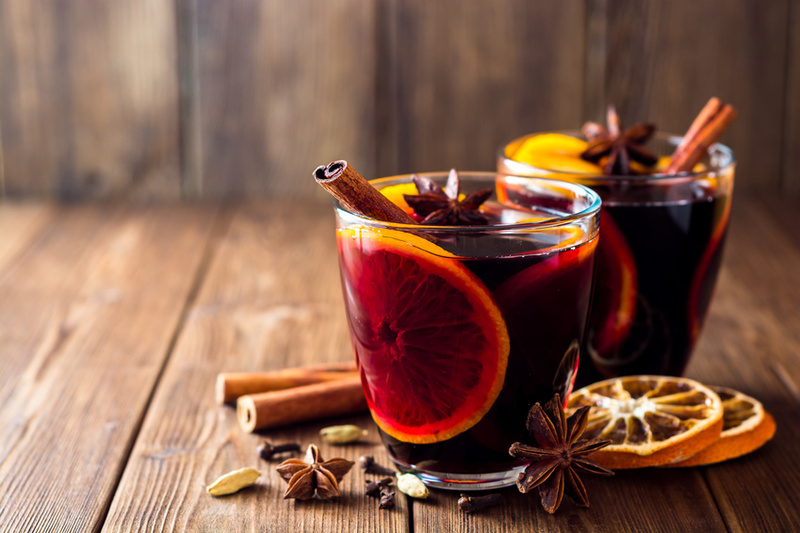 The content of the article consists of a summary of the five elements, the dosha types, the agni and the six flavors together. A very good overview. In addition, Betti Bossi AG presents us with fine recipes, see link. At this point a big thank you for the article and the recipes to the Betty Bosse AG! And have fun browsing this article and cooking. After the successful event in August 2018 we are happy to host Ayurvedic Pulse Diagnosis with Prof. Dr. N. Gupta, B.A.M.S. University of Delhi, India. He will be in Lucerne on October 16, 2018. Please register by September 28, 2018 at the latest. For contact details, please see the homepage, below. We're looking forward to welcoming you again, soon. 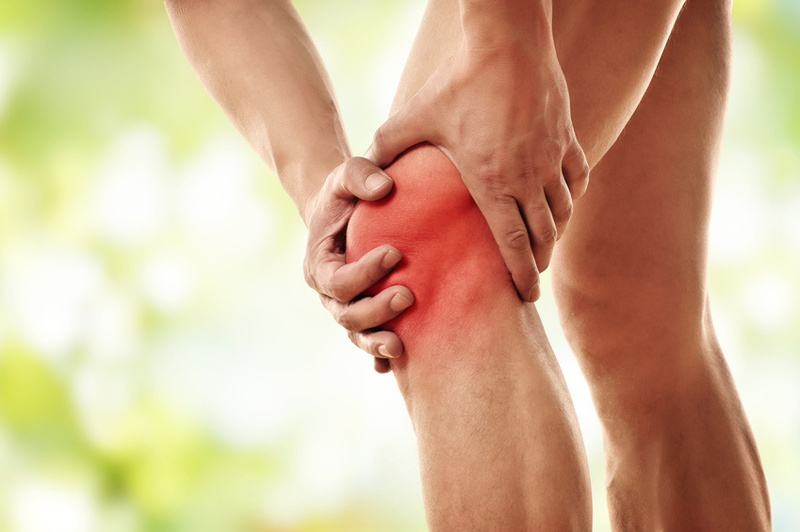 I would like to introduce you to a knee osteoarthritis study with Ayurveda treatments. Up to now, scientific studies have always been the best and most convincing way of uniting Ayurveda with our health and medical systems when sensitizing people to alternative methods. Of course, one always has to remember that further studies are needed for confirmation. But a milestone has already been set. For nine years, the study "Effectiveness of an Ayurveda Treatment Approach to Knee Osteoarthritis - A Randomized Controller Trial in the Charité, the Natural Medicine Outpatient Clinic at Immanuel Hospital, was conducted in collaboration with the European Academy of Ayurveda and Health Center Sun & Moon published under https://www.oarsijournal.com/article/S1063-4584(18)30082-7/fulltext. The first restaurant is located in the middle of the city of Athens very close to the Plaka. It's called AVOCADO and is vegan-oriented. The food is extremely delicious. The team is young and cheerful, the crowd very mixed in a relaxed atmosphere. 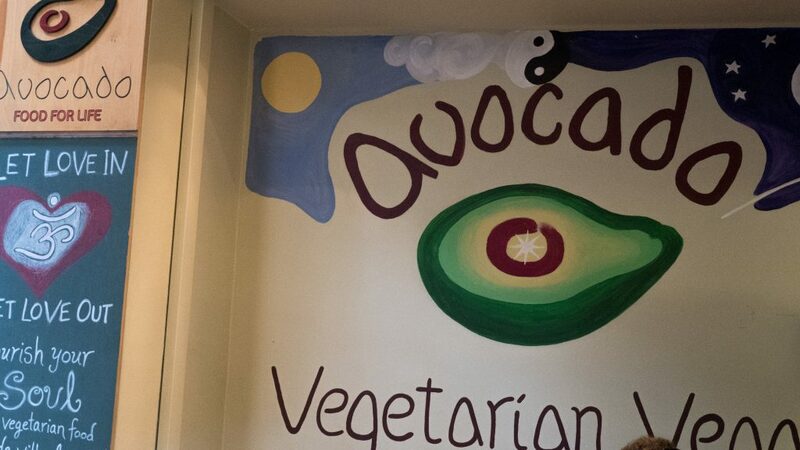 You can visit it on http://www.avocadoathens.com/. The second restaurant is on Peloponnese in Gialova, Messinia. 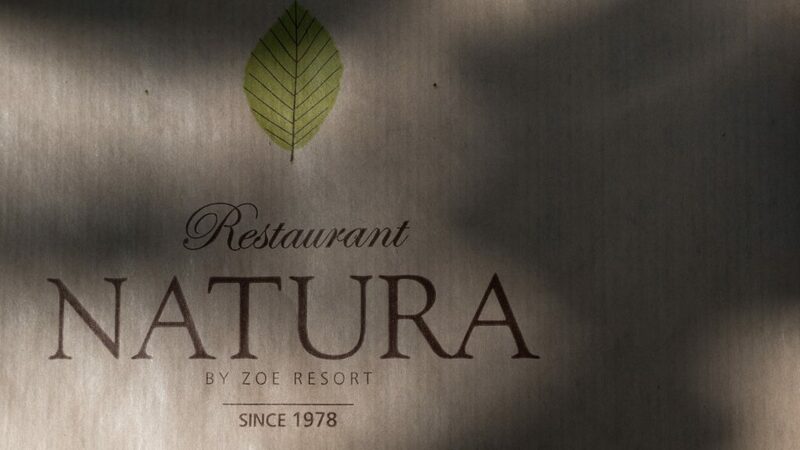 The NATURA offers fresh and organic products from the region and is run by young and motivated people. Especially nice is the location right on the sea. The Chaurasia CD with flute music can be heard well from 16:00 to 19:00. Beautiful to relax. The CD can be bought online, i.e. Ayurveda Shop Switzerland. You can listened to it beforehand on YouTube.